Joint pain can significantly hinder your quality of life and prevent you from doing the activities you once loved. If you have chronic pain in your joints, you don’t have to suffer. 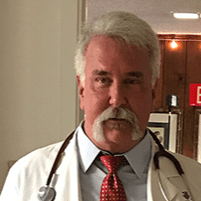 Raleigh A. Smith, MD, FACS, can help alleviate your joint pain at his self-titled practice in Aransas Pass, Texas, so you can lead the high quality of life you deserve. 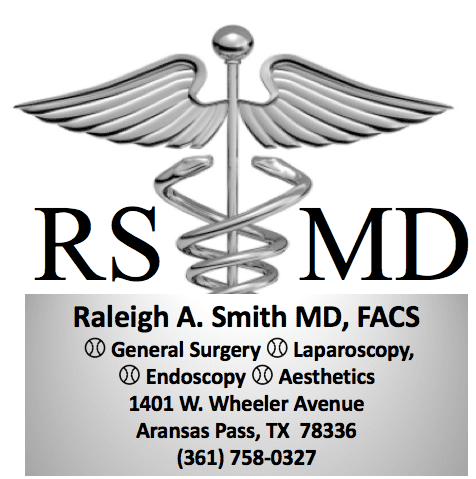 Call Dr. Smith’s office today, or book an appointment online. Talk with Dr. Smith about your symptoms, and he’ll help you find the root cause of your joint pain. Dr. Smith will go over your medical history, complete a thorough examination, and may order imaging tests to determine what’s causing your joint pain. He’ll then go over advanced, up-to-date treatment options with you. The first line of defense in caring for your joint pain may include taking over-the-counter pain relievers, resting your joints, icing the affected area, or applying a heating pad. If these self-care strategies aren’t working, Dr. Smith may recommend other treatments to ease pain. Taking pain medications or receiving injections for pain may improve your quality of life. However, Dr. Smith’s ultimate goal will be to treat the root cause. Platelet-rich plasma therapy uses platelet-rich components in your blood to regenerate cells in your body. Dr. Smith takes a blood sample from you, spins the blood in a centrifuge to separate the platelets in the plasma, and injects the platelets into the affected joints. This helps enhance healing and alleviate pain. When you’re ready to find a solution for debilitating joint pain, call Dr. Smith’s office or book an appointment online.